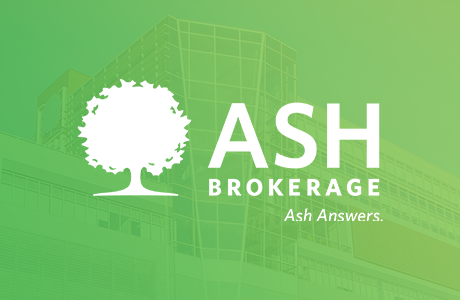 Target is Now Part of Ash Brokerage! Since our Nov. 1, 2018 announcement that Target Insurance Services is joining Ash Brokerage, a lot has happened. And it’s all for you. We’re pleased to announce that the transition is almost complete. 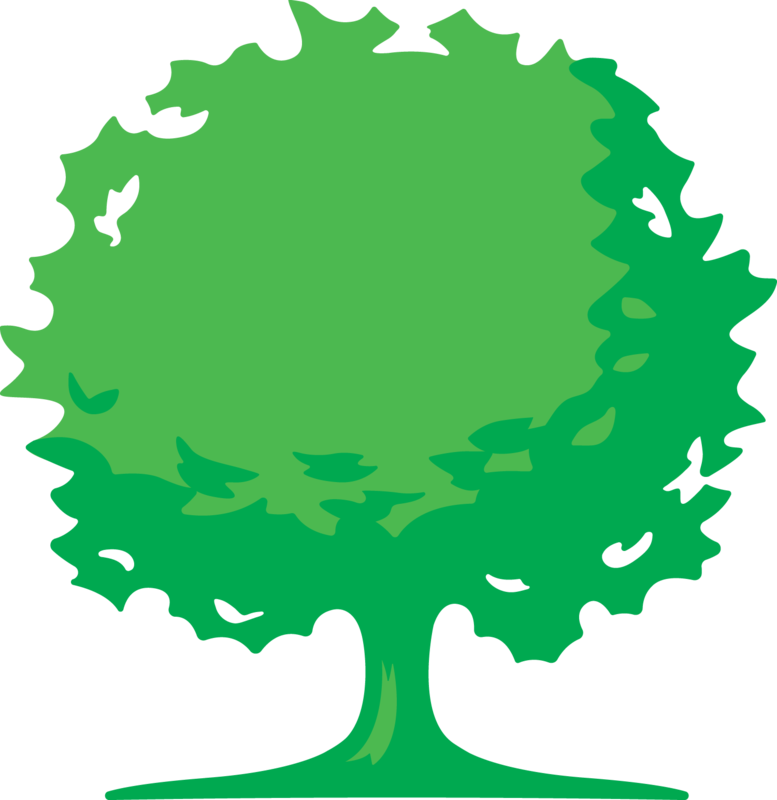 New tools and resources are less than a month away — but you don’t have to wait! Register for our April 24 webinar to hear the top 10 things you need to know about how Ash Brokerage will help improve your experience. 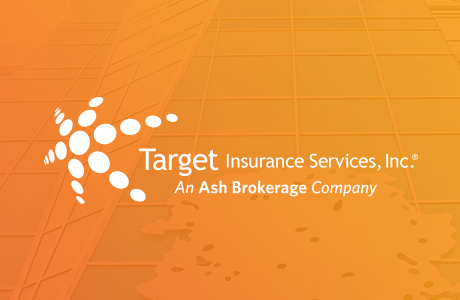 Look for more information in the weeks to come about Target Insurance Services partnership with Ash Brokerage. © 2019 Ash Brokerage LLC.